WHAT IS A VIRUS. Little tip's to help boost your immune system. 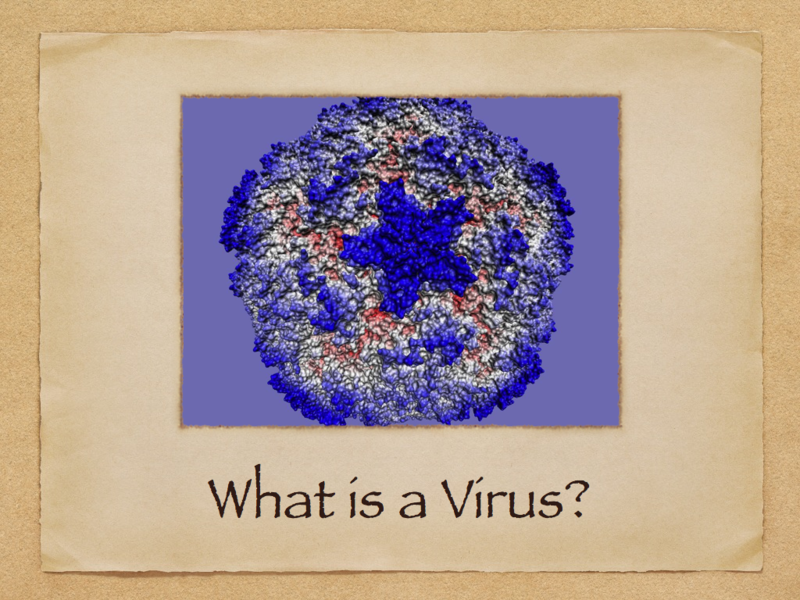 What Is A Virus? A virus can manifest itself in various symptoms. Recently we are having students showing the virus in symptoms of sleep patterns being distrubted, sore throat, fever, dizziness, anxiety, poor equilibrium, blocked ears, hot and cold. The virus can effect the central nervous system and creating an inflamed thyroid condition. If the virus effects the central nervous system then the hypothalamus can get inflamed. The hypothalamus controls body temperature (hot-cold), blood pressure, heart beat, rapid or irregular heart beat, low blood pressure, light headed, dizzy, faint, breathing- fast short breaths or unable to exhale carbon dioxide, appetite-loss or hunger water balance- uncontrollable thrust or dehydration. Headaches, swelling and sore bones and joints. It can be because the thyroid and hypothalamus is inflamed that sleep patterns are out of balance. The bio-rthyms can be effected. Ice is a useful tool - back of neck for blood pressure, hot cold and dehydration. You could put ice lower back or even give it a go sitting on the ice just like athletes will sometimes ice the groin after a work out. The ice helps to draw blood into the nerves and help localize the inflammatory condition. Another suggestion is lay down and run ice up and down either side of spine to help breathing. Keep the front warm. Back of kidneys for sore back, joints and swelling. (remember to do lower abdomen with other recommended positions. The small intestine has the peyers patches that assist the spleen and helps lymph to drain. Recommended Formula for the symptoms of this particular virus. NT#3 1/2 tsp boost white blood cells, increase nitric oxide and growth hormone so help to switch off at night. WW#9 1/2 tsp to help over heating, headache, pain and anxiety. PI#12 1/2 tsp helps with pain joints and bone. BioA#17a 1 tsp helps to oxygenates and reduce inflammation. Oxygen Viruses have a hard time living. WHAT IS A VIRUS? A virus (from the Latin virus meaning toxin or poison) A virus is surrounded by fat, protein and or glycoprotein coat. Viruses are unique organisms because they cannot reproduce without a host cell. After contacting a host cell, a virus will insert genetic material into the host and take over the host's functions. The cell, now infected, continues to reproduce, but it reproduces more viral protein and genetic material instead of its usual products. It is this process that earns viruses the classification of "parasite". Unlike human cells or bacteria, viruses do not contain (enzymes) needed to carry out the chemical reactions for life. A virus must have a host cell (bacteria, plant or animal) in which to live and make more viruses. Outside the host cell, viruses cannot function. Most viruses can be alive because of what happens when they infect a host cell.